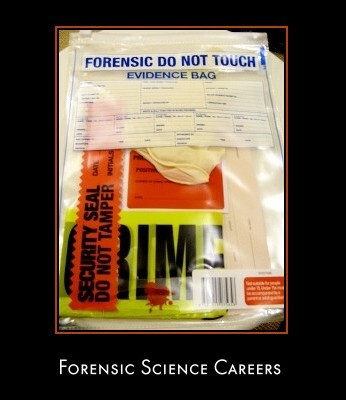 I want to have a forensic sciences career and this sounds like an awesome option. I want to work for the police department but my parents want something for me to fall back on too with good pay. Is this a good choice for me?